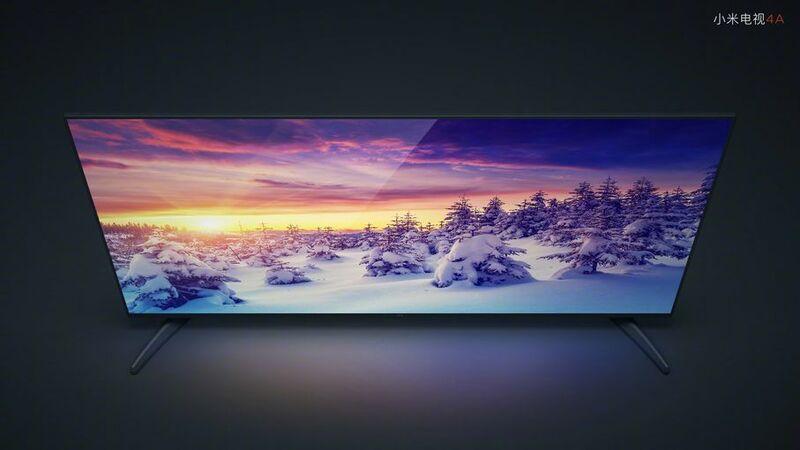 Today, Xiaomi has launched the new Mi TV series in Beijing, China. This lineup is focused more on the cheaper version of Mi TV 4 which was unveiled at CES 2017. The new Mi TV 4A does not compliment the modular design like the Mi TV 4. 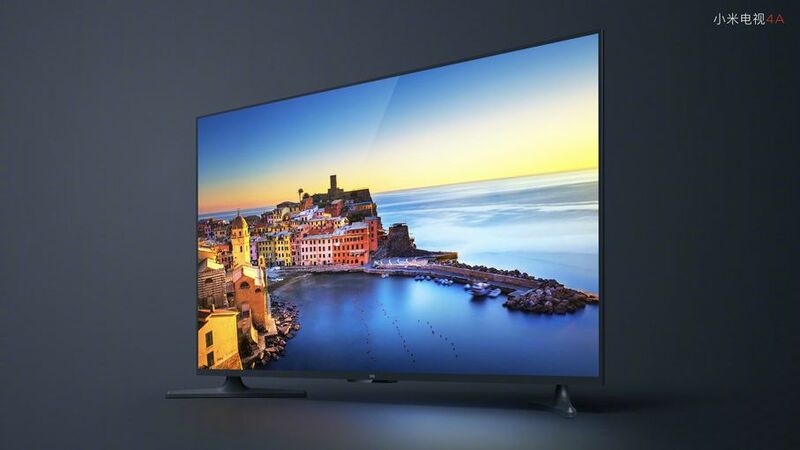 The Xiaomi Mi TV 4A series equally comes with a narrow frame design and flat display. 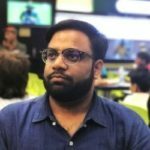 The Xiaomi Mi TV 4A is a high-end TV series, powered by a quad-core 64-bit high-performance Amlogic T962 clocked at 1.5GHz while the graphic aspect is powered by a Mali 450 750MHz GPU. The TV is also coupled with 2GB DDR4 of RAM. The device also offers up to 32GB eMMC5.1 flash memory on all the versions. The Mi TV 4A is available in four different display sizes, the base model comes with 43 inches display size which is closely followed by a 49-inch model, then a 55-inch model and finally, a 65-inch model. 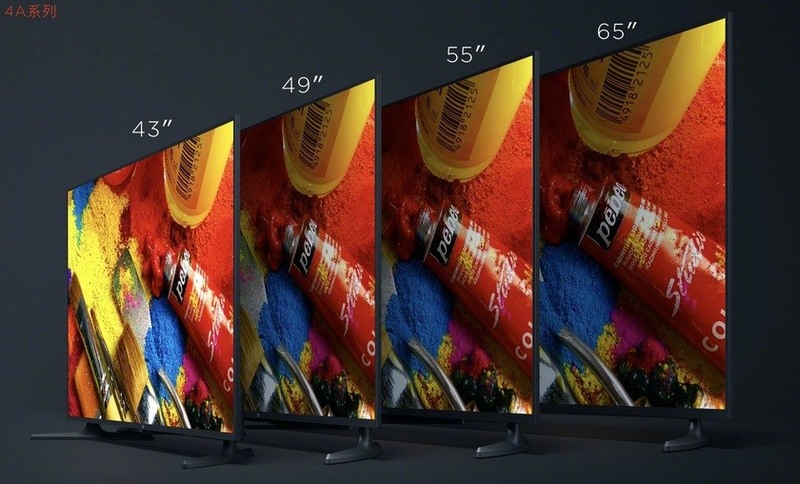 The 43-inch and 49-inch models feature a 1080p resolution on their displays, while the 55-inch and 65-inch models are the high-end versions both having 4K display resolution. One highlighting feature on the Mi TV 4A series is that they all come with support for HDR10 and the latest UHD HLG while also supporting the Dolby Vision format. The Mi TV 4A comes in Smart just like Xiaomi’s range of Mi TV, sporting a dual band WiFi connection, as well as Bluetooth 4.2. The Bluetooth connectivity allows the TV to connect with accessories such as Bluetooth mouse, speakers, keyboard, gaming pad and others. 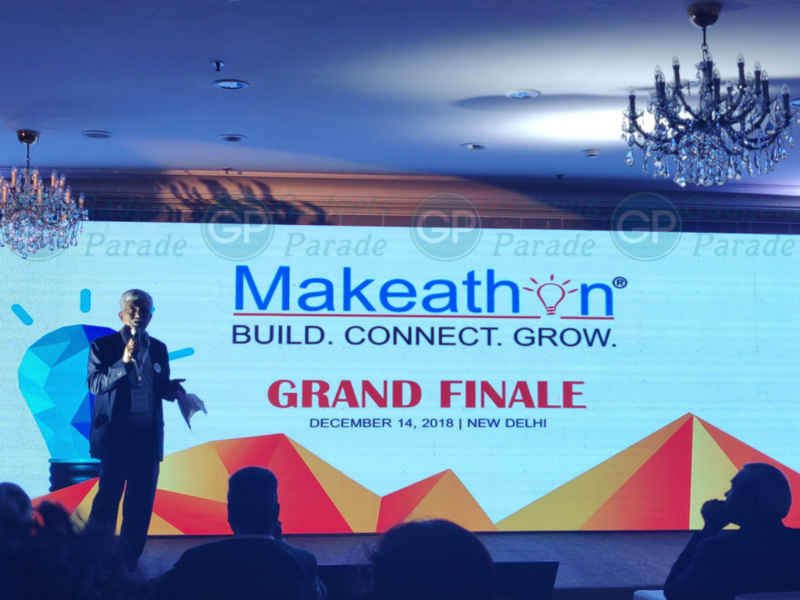 Apart from the base model with 43 inches, all other versions of the Mi TV 4A come with Artificial Intelligence voice control which allows it to switch to a particular TV program with voice command, activated via the remote control. 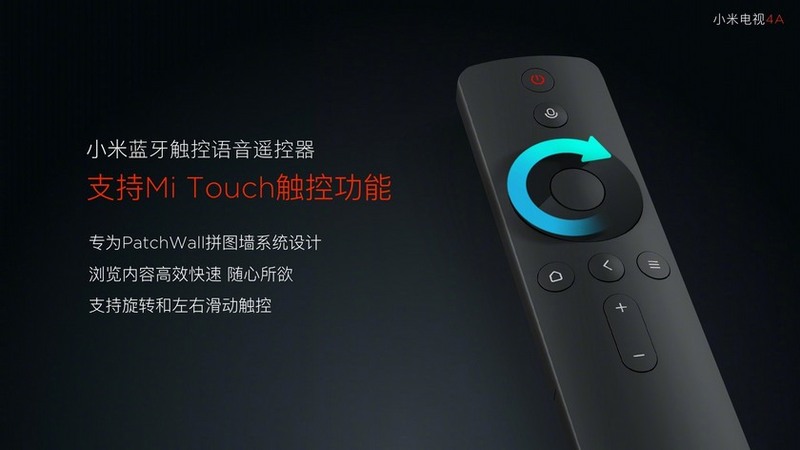 Apart from this, the Mi TV 4A comes with the third generation of Xiaomi TV remote control which adds a voice control button. The remote also supports Mi Touch function. There is a rotational navigation button which can also allow operations when it is swiped to either left or right. The remote control also supports Bluetooth and infrared connectivities and can be used to control the cable TV set-top box. Standard version- 2599 Yuan ($376). AI voice control version , 32GB – 2,899 Yuan ($420). AI voice control version – $3599 Yuan ($521). 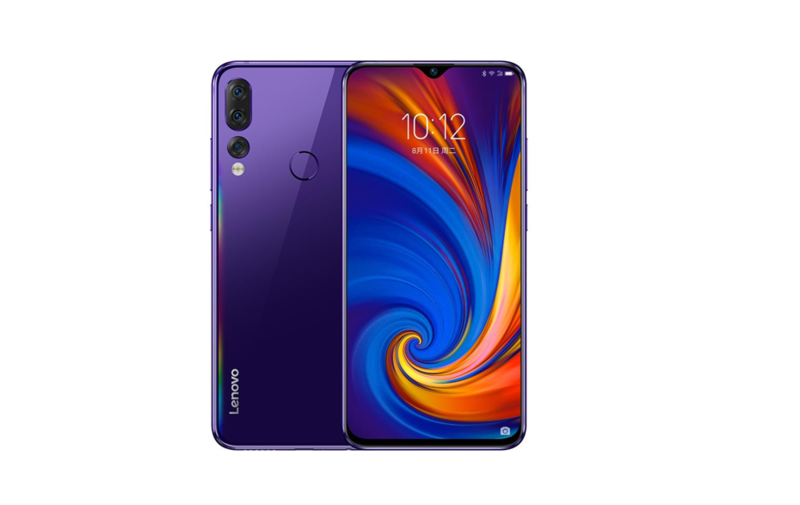 AI voice control version, 32GB storage – 6,199 Yuan ($898). 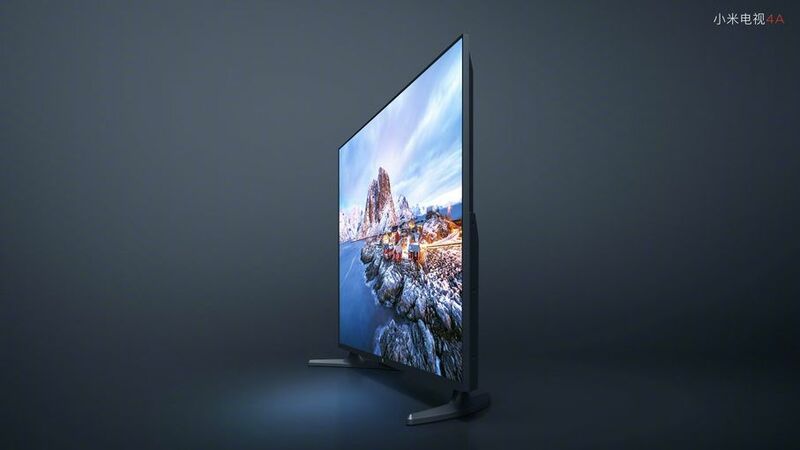 The 43-inch, 49-inch and 55-inch 4K versions will all go on sale as from March 23 at 10 AM.